Explosions rocked the main airport and a subway in Brussels on Tuesday, killing at least 30 people. The attacks occurred four days after the capture of Salah Abdeslam, who is a suspect in the Paris attacks on Nov. 13. Some of the CD-6 candidates issued statements about the Brussels attack via Facebook. “This morning, evil again showed itself in the dastardly terrorist attacks in Brussels. 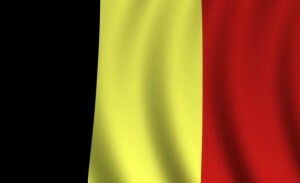 Our deepest sympathies go to the victims, their families, and the Belgian people. The cowards who perpetrated these attacks during Holy Week seek to destroy freedom and peace around the world. We must not let them. We must remain diligent and we must work together to prevent such attacks here at home. It is vital that we provide our military and law enforcement the resources they need to combat the scourge of terror.